It’s the last week of Slow Fashion October and this weeks theme is Known. Slow fashion to me is about designing and crafting a better life for myself and my family. It’s about creating thoughtfully and carefully. Quality over Quantity. Sourcing has always been the biggest challenge in my home sewing. How to satisfy my craving to make all the clothes without hurting the environment. use organic and sustainable fabrics and notions- my favorites are Hemp, Flax/Linen, Ahisma (aka Peace) Silk, Organic Cotton and Tencel. reuse and recycle old clothing and textiles-Goodwill and Thrift stores are fabulous sources of material. Think outside the box and look for bedding and drapes for extra yardage. Sheets are awesome for making a muslin! keep it local-for me that’s made in the US since I live in Florida. Fair Trade-when I can’t source locally, I opt for fair trade. Some fabrics, like hemp (not grown the US) or silks, aren’t readily available. In this case try to make sure those making my fabrics are earning a fair wage. ethical production- it’s so important that workers are treated humanely and child labor is nonexistent. avoid chemical dyes, use natural plant based dyes! look for GOTS certification to ensure fabric is low impact and non-toxic. Organic Cottons Plus– affiliate link– My go to source for organic and sustainable fabrics. They have a wide selection of fabrics, GOTS Certified and Fair Trade, as well as fiber, batting, thread and other sewing supplies. They have the most complete transparency on sourcing I’ve seen so far in an online source. Read more about their company here. Honey Be Good– eco-friendly fabric carefully selected from textile artisans and manufacturers large and small. They also carry extremely popular, and hard-to-find, eco-friendly and organic cotton batting, stuffing, buttons and sewing thread. Family owned and operated. Anne George’s Fabric Treasury– specializes in Fair Trade, Organic and Artisanal fine natural fabrics ethically made and sourced from India. All fabrics and supplies are ethically made and sourced through artisanal cooperatives who ensure fair wage and work environments to their members. Eden Fabrics– deals exclusively in organically sourced or naturally grown materials. Cotton prints, organic knits, and numerous blends to fine offerings in hemp, linen, and soy, Eden selects products with the earthly integrity to match their softness and beauty. I haven’t purchased from this shop yet but it looks great! 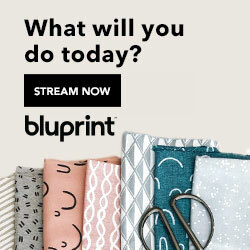 Simplifi Fabrics-modern and eco textiles + supplies from a small family operated business. Organic textiles and supplies sourced from around the world. Also a great source for cloth diaper supplies. Alabama Chanin– An amazing slow fashion lifestyle built around the concepts of expert craftsmanship, beauty, function, and utility. Focusing on using sustainable, organic, and local materials and labor committed to producing quality products made in the USA. Great source of organic jersey, sewing supplies, and patterns. Check out my Resources page for more information. 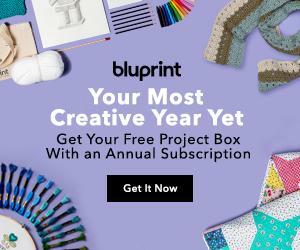 Botanical Colors and Noon Design Studios (check out their indigo dye kits!) and Maiwa are my go to sources as well as my local farmer’s markets (we have tons here in SWFL especially during season)and the supermarket for organic plant/vegetable dyeing. Follow Sew Pomona’s board Natural Dye + Eco Fashion Reading on Pinterest. 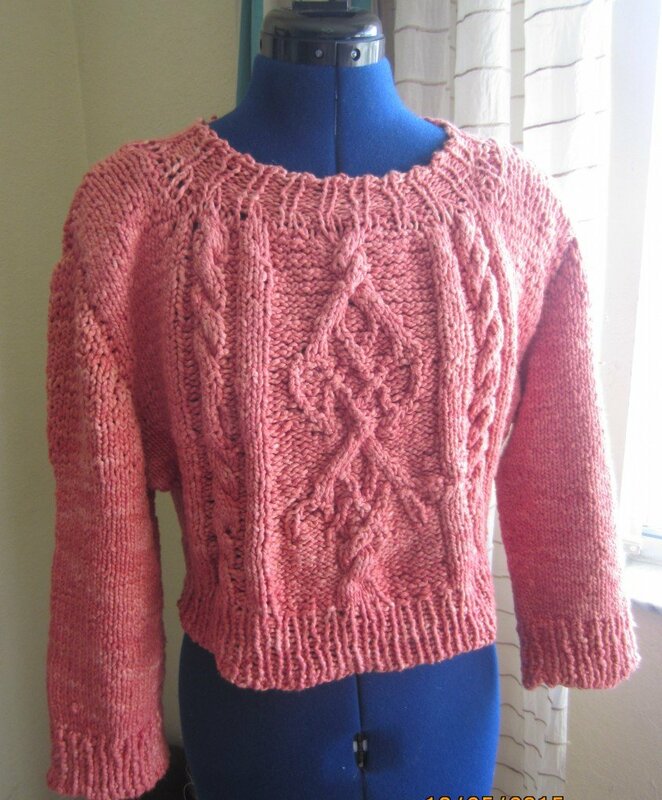 I also completed my slow project for the month- a hand-dyed knitted cropped sweater! I had to modify and frog quite a bit to get this to work. The neckline and hem were tightened considerably when I realized the sweater(in Medium) was way too large and I knit the sleeves in a size Small. Sizing on knitting patterns always seems to be my downfall. It was so nice to get back into knitting-this is one of my first projects since having my kids. I’m itching to start another project already! Knitting is so relaxing and now that I don’t have babes in arms I can work on my knitting wherever I am. I’ll post more about the entire project from sourcing, to dyeing and knitting soon. Happy Sewing! Great post, shame I live on the other side of the world as those US suppliers sound great. I had never heard of slow fashion october – it’s slow fashion every month in my house! I like your list of ethical sewing, I try to do the same thing; the only new things I buy are socks and bras, basically. I make everything else for me or buy from op shops. And 99% of my fabric is sourced from op shops as well. I use sheets to make the final product as well as muslins. I also love to make undies out of old tshirts. The other tips I like is to use sashiko on mending. I loved how you used it on your jeans pockets too!